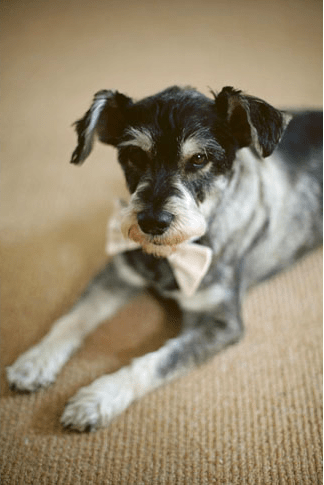 There is just something so precious about dogs in bow ties — so simple, and yet perfect for any special day! 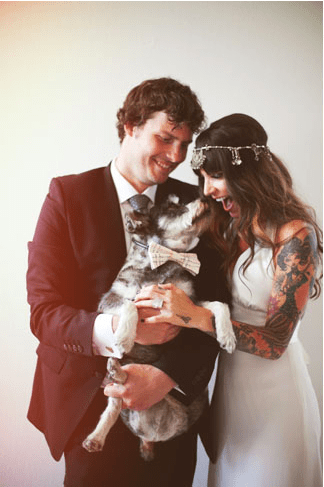 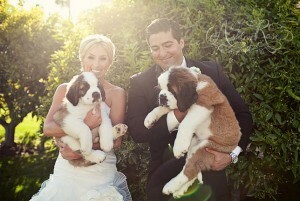 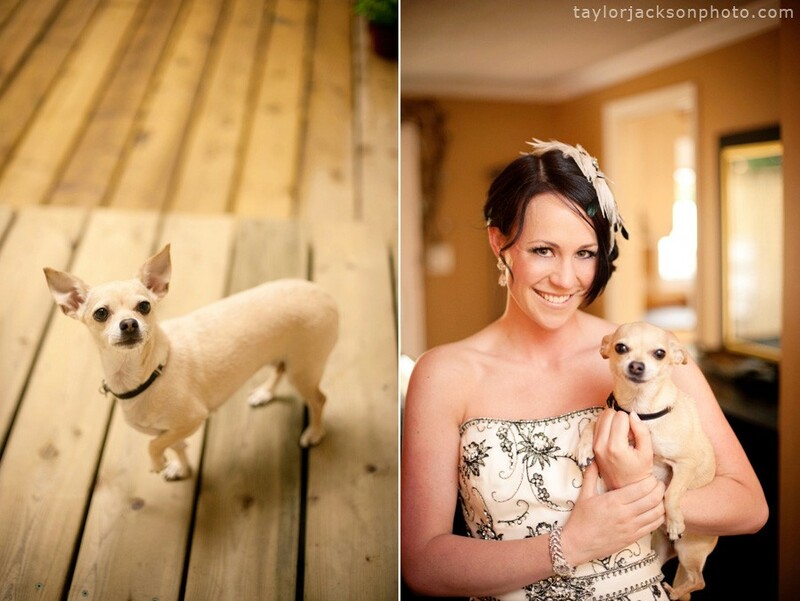 We loved Angel and Dominic’s Palm Springs wedding and the way they included their dog. 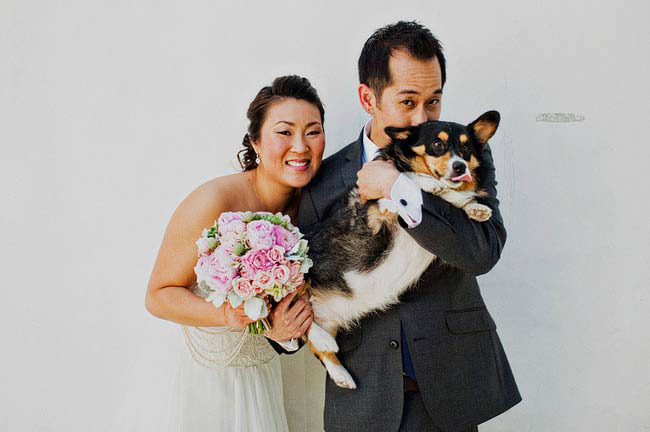 Located in the Sierra Estate Palms Springs, their wedding incorporated all the intimate and personal elements in their life, of course their day wouldn’t have been complete without their adorable pup! 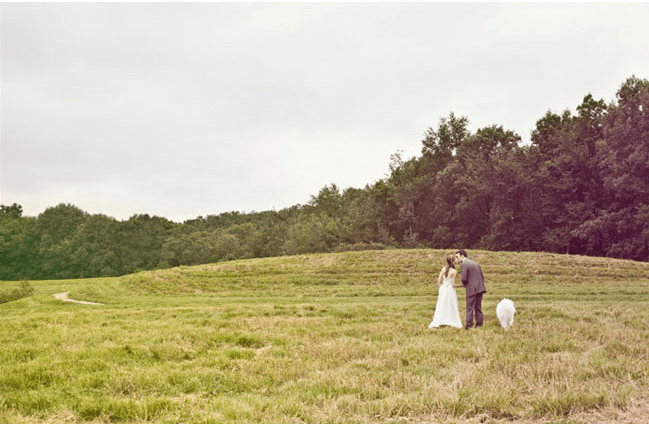 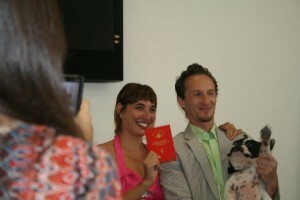 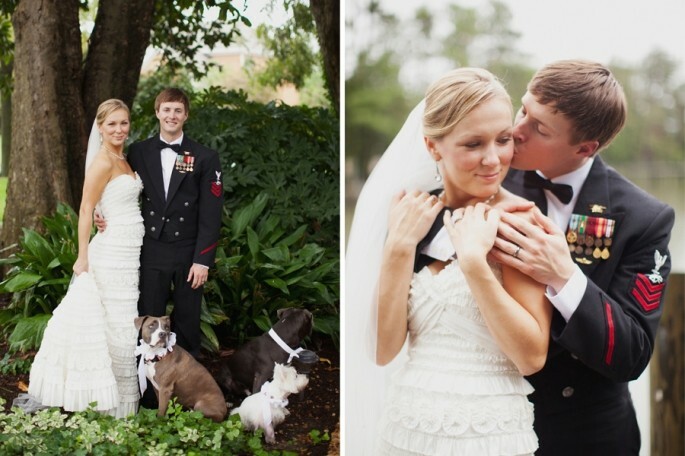 Read more about their wedding here! 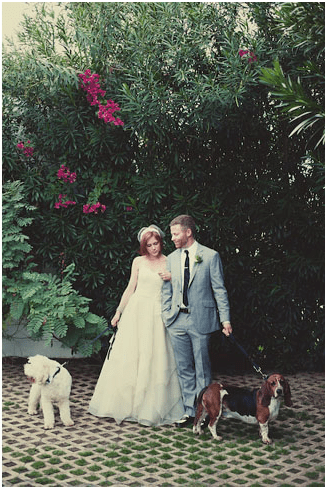 Sandy and Jon’s California wedding was full of the little details and completely reflected them as a couple. 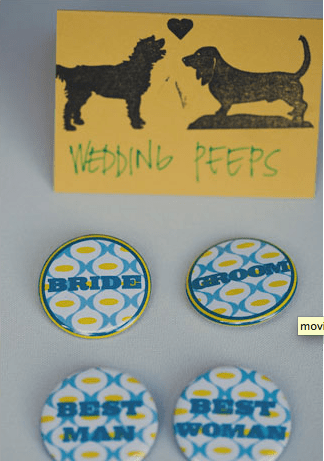 They included tons of homemade things, fun snacks and BBQ. We especially love that they had their adorable pup walk down the aisle with their flower girl. 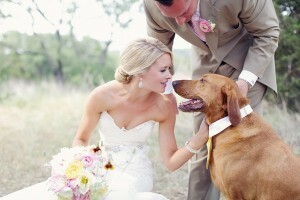 Check out his cute tie and read more about their wedding here!